if I ask what SEO is, you surely know what you mean to give an answer?Yes, maybe you have the confidence,If you are not sure about SEO, you will definitely get a great knowledge today.However, you need to know about SEO. 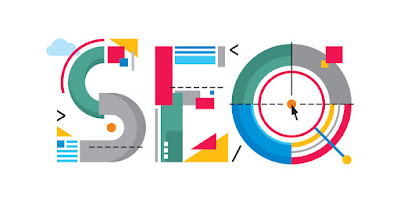 SEO is something we want to read and to try.But if I ask what SEO is, you surely know what you mean to give an answer?Yes, maybe you have the confidence,If you are not sure about SEO, you will definitely get a great knowledge today.However, you need to know about SEO.This article discusses 57 sections.This can be understand simply anyone without SEO.You can see many articles on SEO on our site.So, learn more about SEO today.You can find out about the following things. SEO is a short name for Search Engine Optimization.You can read a long description of SEO from our site.Then your can learn What is SEO ?, What are the Benefits of SEO ? & How SEO Works in our first SEO article.In short, SEO is a process of increasing the website in the search engine. The world's best search engine is google.Simply with the Search Engine, you can find what you need from the Sites in the world for High Quality, Useful Sites. 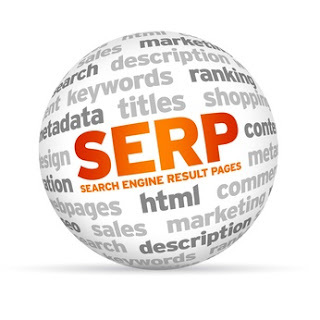 Again, the SERPs are abbreviations used in Search Engine Optimization.As soon as you search on Google, only 10 results are displayed,In another way, on the results page, there's only 10 out of all the Search results.This is the Search Engine Results Page (s),Or it is called the SERPs. OnSite SEO is a work you need to do.Therefore errors can occur. OnSite SEO said there are two parts in SEO.Now that you are reading the second part of it,It's OffSite SEO.Or, outside of your site,OffSite SEO is without your control. 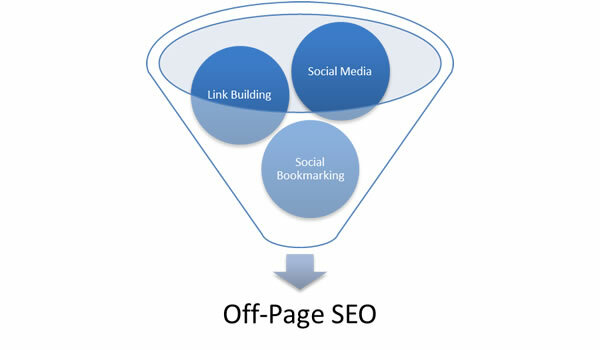 OnSite SEO can be divided into two categories.So here is OnPage SEO means the seo process for one Webpage on your site.And this is no different than OnSite SEO.But special attention is paid to providing this page with a good SEO Strength.For example, you can choose a specific keyword that looks like a top-of-the-line page. So OffPage SEO is an SEO process that is one page on your site.So special is it work out of your site.You think that you will be providing services from your site.So think that there is a True Review on a different site.And that's what OffPage SEO can do for example. Backlink is a short name for the link.But this link has to be outside your site.Take backlink to rank the site. If you are referencing Link Building, you can call backlinks.It's really the biggest post of OffSite SEO in this Link Building.In this, your site is backlinked by High Quality, Relevant Sites. Meta Tags is anyone who knows the first OnSite SEO Factor.So already you have your Meta Tags.In fact Meta Tags is an HTML tag that tells you about the HTML Document,These details include the summary, author, keywords, and more.Meta Tags are also included in the head tag.These are used by Search Engines when ranking your site. 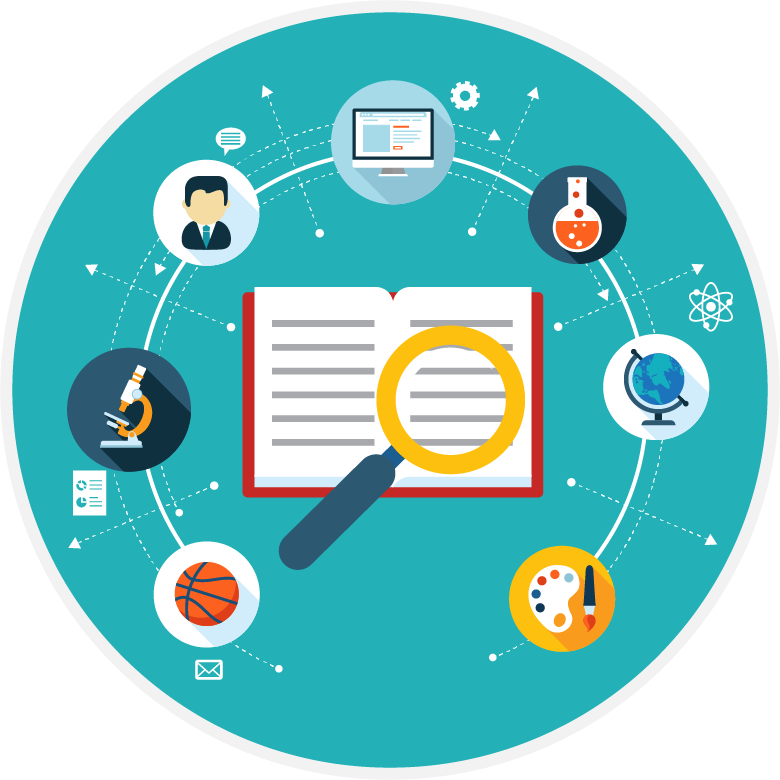 Is SEO relevant to Meta Keywords? As a biogas on the Internet, we can use Traffic.Because a website without traffic is like a dead desert.Actually, this traffic is people.When you ride on the road, you can see that some people go out with their vehicles?Traffic increases when there are vehicles. A common misconception about traffic is Traffic is equal to money.But it's not.If it's impossible to understand what was written on the site,Big Traffic does not matter,That is, your site must have good content.Here's what Targeted Traffic says.Target traffic is the number of people with your site. Now people read about what they need,Shopping and lots of things are done online.So they use Search Engines.They also find your site when searching.Organic Traffic is the that way your site enters.Organic Traffic is also the Effective Target Traffic Type. There are many words that have similar expressions.Search Engine Traffic is the same as Organic Traffic.You learn about SEO to get this SE Traffic. The name of the traffic that comes to your site from social network sites is this name.Here, Social Media Sites can list each and every social media site like Google+, Facebook, Twitter, Pinterest. Inbound Links are links to your sites from other websites.This is also the equivalent term for Backlinks.Inbound Links are often found in Analytics software. Imagine that there is a link in another site on your site.All of the Links Outbound Links are named.In this way, linking to another website will not do anything to your site.Another name for Outbound Links is External Links. When you link to a site, the following HTML code is followed. 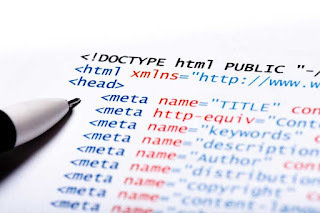 In the above HTML code, the word 'Example' is the Anchor Text.Anchor Text is a word or a few words you can click on a hyperlink.Also, Keyword Rich Anchor Text means,Linking what's in it.That is, to make another link a word or phrase in Link.Use of words like "click here", "go" is not appropriate. 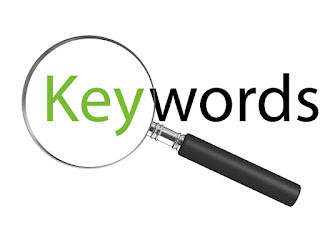 Keyword receives an important place in SEO.A keyword is the intended word for your site to be ranked by the search engine.Keyword here is a single word.For example, 'Technology' is a Keyword. Here, Keyphrase is also Keyword,But a few words are included in the Keyphrase.For example, we can use "SEO Tutorials" and "Make Money" Online.Also, Keyphrases longer than 3 words are Long Tail Keywords. Search Engines collect information about the world's Websites and deposit them into their own database.There is some reason for doing so.Something that is searched for by the search engine is quick to show.These details include what's on the site, what's on the things, and what's more in the media and what's there. Webmaster word is using the Website admin and Web Developers & Site Controller uses this word.Similarly, all website related activities are handled under this Webmaster.Google Webmaster Tools is a Google service that requires SEO. 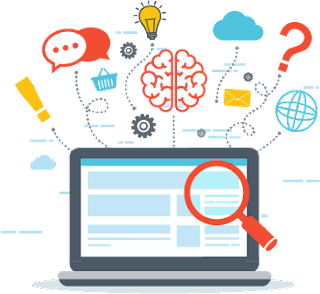 One of the SE is not a system that can think something like a human being.So the search engine can not find your new site,can not find anything in a picture on a single web page and can not find exactly what topics are best suited for your website. 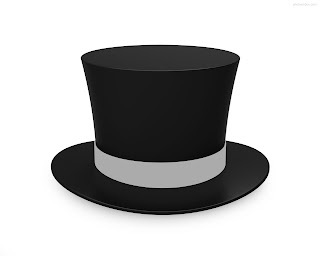 So there are some things that SEs have to adhere to.Whitehat SEO is the best way to do this. 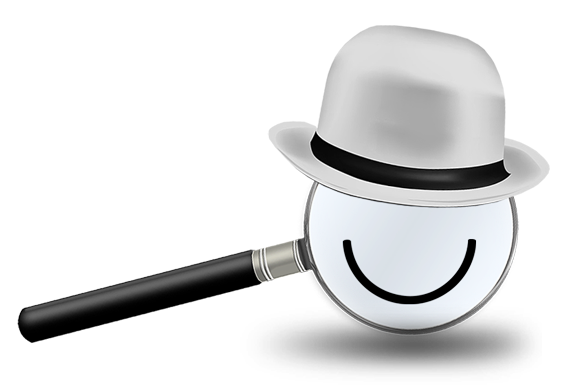 We said earlier that a search engine is a programmed system.So you can do Search Engine Trick.That is, changing the search engines.In other words, it's also possible to optimize it badly.We would never recommend Blackhat SEO. 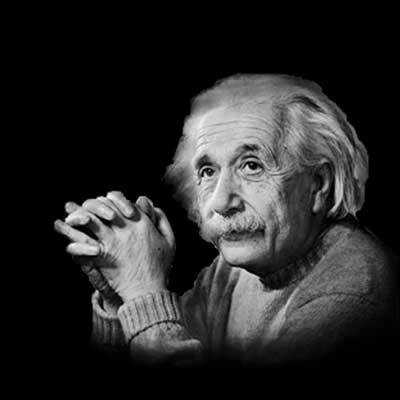 The biggest fear of a search engine is that it can trick it.As a result,the Search Engine uses the Ranking Signals or Ranking Factors of over 200.Also, System (eg: Search Engine) calculates something according to the Algorithm.For example, the Keyword Density calculation of your post is based on an algorithm. Google PR or Google PageRank is Google's newest technology.This is a wide range of topics.The Google PR is a score on your site. (According to the size of your backlinks on your site, by the time of the site, as well as the amount of new Content Publish).This score is from 0 to 10 numbers. 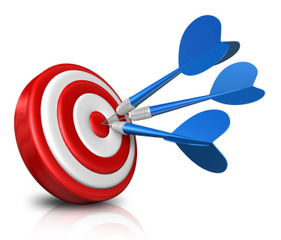 Backlinks here are more use to receive a Google PR. 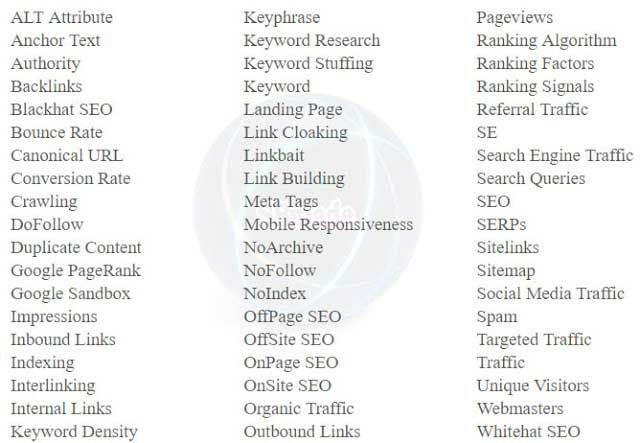 search engine uses of the most varied and interdependent things to rank your site.About 200 of those things are used.So this is the name used by the SEO industry for Ranking Signals. Ranking Factors is another similar term for Ranking Signals.For example, we can provide Website Speed, Site Structure & Mobile Responsiveness. 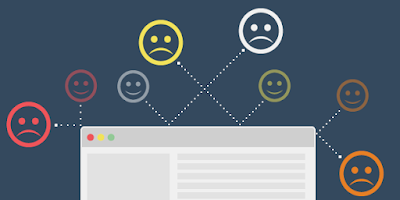 Backlinks is not something you want to build on a large scale.Google uses Backlink as a Public Vote.A good person can not get a bad place in google.Also, a bad person can not get a good place in google. Are you backlinked?You do not make any use for the backlink of Nofollow site.Then your site can be damaged.However, Nofollow does a little bit of good. Google does follow Dofollow link.DoFollow Link, like NoFollow, do not need to give a DoFollow value, especially the Rel Attribute.Do you just look for only DoFollow Backlinks?NoFollow works but very little. This is not necessary.You must make sure your site is not spamming.For example, if you have a question on the Forum Thread,There you can see a link in an unwanted site.It can be called a spam.Do not post the same thing in most places about your site.If you site spam on Google, it is a big damage your site. Link Cloaking uses the Long Link link as a short link.Link Cloaking is also used to make Affiliate Links Cloak.For Example : www.youtube.com/channel/UCWajoBO93Kt_eNQeuXGMlpA = https://goo.gl/grHWkA. 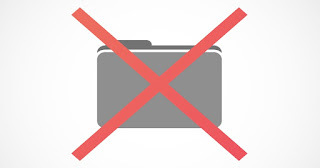 There may be only one content in two places Or with very few changes, Duplicate Content can be called.You should not do this.Do not always duplicate content.Copying a paragraph is not of this Duplicate Content.Do not deliberately do this.Imagine that you have duplicate Content.But all post make Posts Google Index, they understand this Duplicate Content. you have new site or old site,They are not an authority site.Authority site is a site with good audience.These sites are important for people.They are websites that won their popularity.So, these sites are very high place in google.However, you must be very persistent in doing so.And hard work must be done.Understand people's needs and take them to the site.Then you too can succeed. need to find websites to index by Search Engine.So, Search Engine find websites based on Algorithm.Then index and all the other External Links enter the to-Do List.Then after use the list information for index.This procedure is Crawling.Say Web Crawler or Web Spider, there are so many Sites in the world.And new Web Pages a lot add to the Internet for a day,This Crawling is done according to the qualities that have been prioritized in the Algorithm. 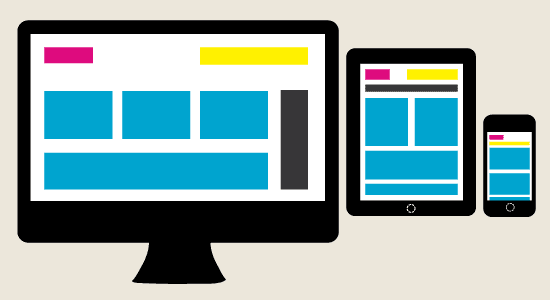 Now, everyone now uses their mobile devices more than their desktop PCs.So Google does not forget to include Mobile Responsiveness for SEO.Simply, Mobile Responsiveness is the process of adjusting your site's current design to the same Mobile Device size.It's also important to setup your site. One Sitemap can be linked to every page on the site, which can be used to URL List.There are 2 types of Sitemaps. One is XML Sitemap,This is especially used by Search Engine,Because an XML Sitemap is do not User-Friendly. Two is HTML Sitemaps,This is used to humans.Sitemaps are made to help find all webpages alone on the Web Crawler. All Links on your site are Internal Links.Because they're all in your site.Search Engine Spider come to your Site, he rotates these Pages, Posts & Files and indexes them all.That's why all the links in the Sitemap are listed in the order. 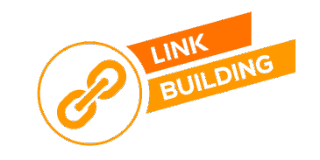 Another way of using SEO Link Building is Interlinking.That is another your site page linking to your site posts.For example,this article for SEO.We have other articles about SEO in the site.So we linked to those articles.That links, called Interlinking. If you use Google Webmaster Tools, you'll often see Search Queries(Keywords, Keyphrases.) word.Someone searches for SBmade in google.So SBmade is the word where search query.In the Search Queries of Google Webmaster Tools,Show the number of times your site appeared in google search.There are show also clicks and keyword data. 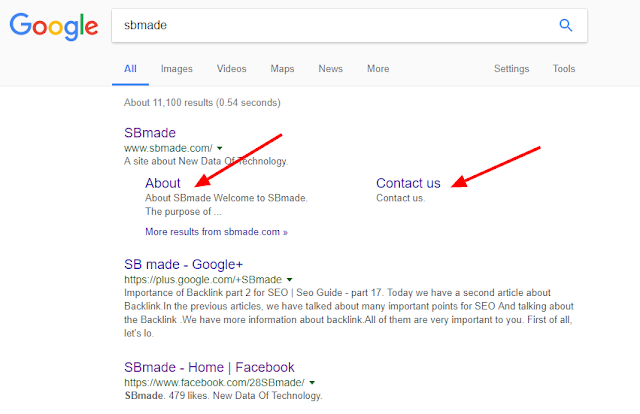 This is a Google process.Google says that regular visitors to your blog will always be important to others.So Google grants this Sitelinks feature to sites that are important pages. 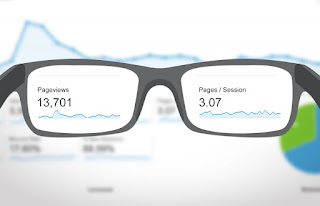 This is the most important metric.Unique Visitors is a person who gets into your Site from the same IP address within 24 hours.These visitors are referred to as Unique Visitors.You see the website at 100 times in 24 hours,but it counts as one unique visitor.The remaining 99 are added as Pageviews. Bounce Rate is a negative ranking signal in Google.Bounce Rate is low,then your site will increase the Rankings.If you have Bounces, your blog's user engagement is very low.In other words, can see that visitors to your site are not satisfied. What purpose did you create your site?Your content should be well understood by someone else.Your site will think of your audience.You're going to let the audience give you some action.The action is called Conversion by the audience.Conversion Rate is the Percentage.If you want the percentage to be higher,then you will be successful. For example, your site is www. Can add.And it can be visit without www.All of these Pages will be one for you.But by the search engine, this is identified in two ways.So it can be duplicate content.That's why you need to have a Canonical Link. 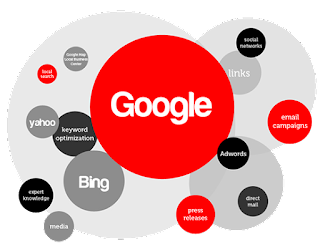 Many people use the Google search engine.So Google knows about the keywords that people use to search for something.These Data can help find number of keyword searches google.Internet Marketers make use of these Data to get the most out of the keywords they need.This research is Keyword Research.Google Keyword Planner is a Keyword Research tool. Landing Page is the first page that comes through an advertisement.This Landing Page often tries directly to invite you to sell something or join the Email List.Landing Page other word, Squeeze Page and Lead Capture Page. 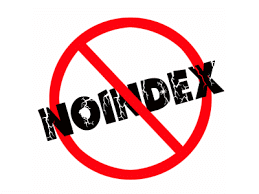 Do you have pages not indexed in google?NoIndex uses a lot of times to keep a private page Or duplicate content for Archive page . Your blog is always online.But your server is only good.But for a second, your site may be Down.Even at such a time, there may be a variety of visitors to your site.Your site may not be used.But Google keeps that Page Cached Copy on Google Servers.NoArchive Value is given to the Robots Meta Tag for stop save chach copy in the google.Previously told NoIndex because this NoArchive can also be used. The amount of Websites added to the Internet is far too great today.But Google Sandbox is something that has always been.So, Google can not directly say that this newly-added content site is really High Quality.So all the new Sites go to the Google Sandbox first.you can not get an Organic Traffic from day one.You need to work hard.So google keeps track of your site for a long time.Google first searches for your site as being good or bad.Google Sandbox keeps your site in place until you decide on your site. 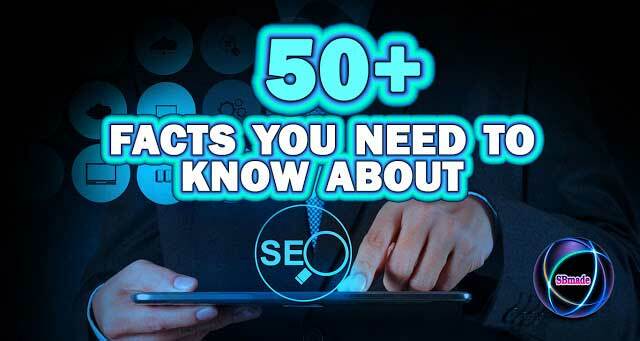 So today you have learned a lot about Seo.So let this article be of assistance to you for SEO.Then comment your question below your problem or our site.Also, your ideas are very useful for our success.share this article with your friends. Very useful information in this article.plese write more articles.Thank you!